If you have an old picture window in your home, then it is probably time to start thinking about window replacement in Naperville. As you likely know, an old picture window can be drafty and lets in sun rays that fade everything in their path. Luckily, there are a few different options you have when it comes to replacing these windows. Your first option is a simple replacement with another picture window of the same size. Because today is windows feature technology that makes them more air tight and have coatings to stop harmful sun rays, you will see a difference right away. The heat loss and sun damage will be stopped. This is a rather simple option since you are just swapping one window out for another that is the same. Another option for windows replacement in Naperville is to forego the picture window and hang multiple windows or to reduce the size of the picture window and flank it with windows in another style. This gives you the option to have windows in this area that can be opened. It also allows you to reduce the size of the picture window and change the overall look. This takes a bit more work than a straight replacement but may be something to consider if you would like to be able to open a window in this area. Finally, you can replace the picture window with a completely different style of window, like a bay window. This lets you really change things and add a new look to your home and the room. This is likely to require additional work in order to fit the window for the new style, but it also could be a great way to makeover the room and something to consider when you talk to the people at The Door Store in Villa Park. Replacing any window is something to you want to consider carefully, but when it comes to replacing a picture window, you want to really consider all the options. 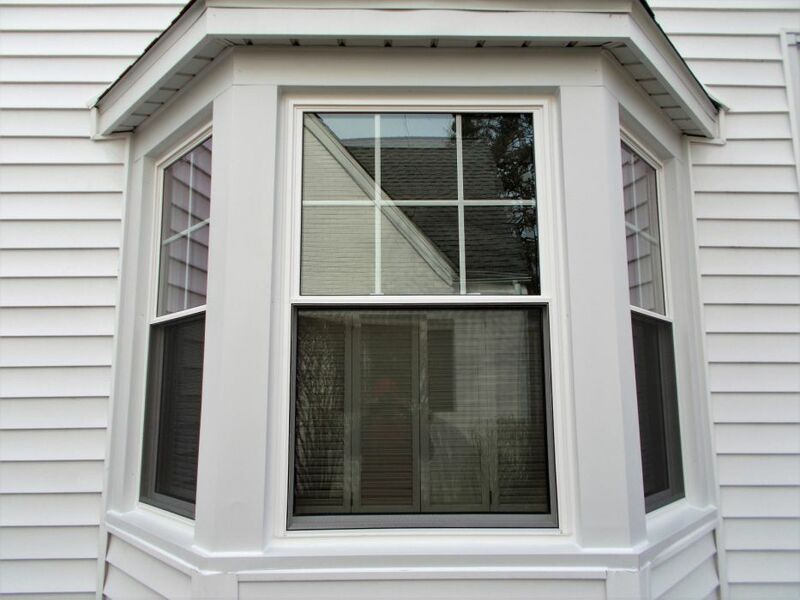 You may find as you discuss window replacement in Naperville that you are ready for a big change or decide to stay with the original look. Whatever you decide, replacing an old picture window should be on your to-do list.